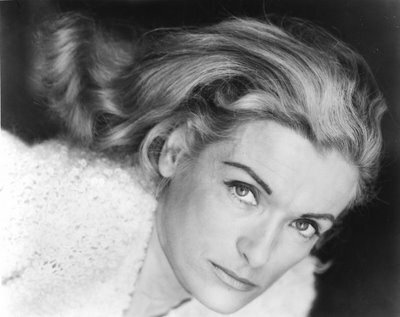 Lilyan Chauvin (August 6, 1925 – June 26, 2008), born Lilyan Zemoz, was a French-American actress, television host, director, writer, former Vice President of Women in Film, author, teacher and private coach. Her motion picture credits included Silent Night, Deadly Night (1984) and Catch Me If You Can (2002). In the 1990s and 2000s, she guest-starred in show such as The X-Files, Star Trek: Deep Space Nine, Friends, Alias, Malcolm in the Middle and Ugly Betty. Chauvin began her career working in broadcasting in France. Her mother was French and her father was Italian. 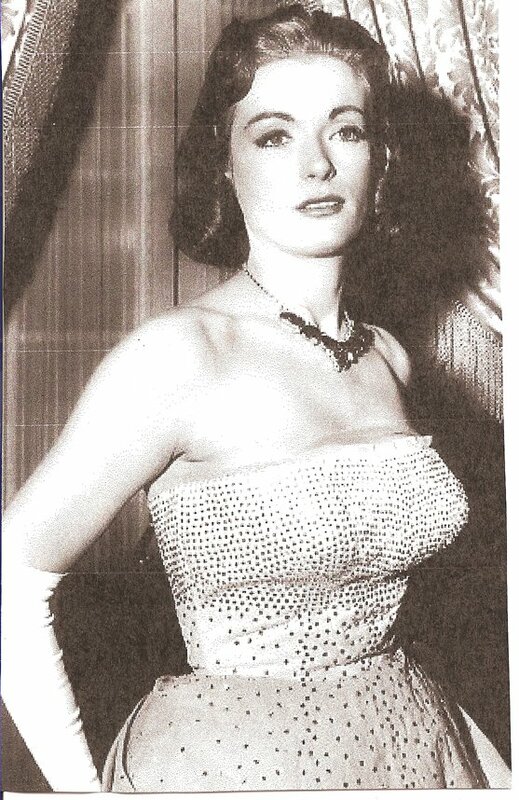 While under contract to a French radio station she had her heart set on becoming a lawyer; however her earnings soon exceeded that of her parents and she gave serious consideration to making show business her way of life. She studied in Paris at the School of Cinema, and at the Jean Louis Barrault School, also in Paris. Chauvin moved to New York City on her 21st birthday and became a US citizen. 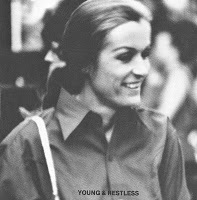 She studied with Uta Hagen and at the Actors Studio in New York. Chauvin also attended the Berlitz school of Languages and took in American movies every day to improve her English. Already proficient in Spanish, German, Italian, and Russian, she soon became one of the school’s top teachers and they sent her out to coach actors in the accents they needed for various roles. Chauvin's European stage and Actors Equity theatre credits include Macbeth, Medea, Silk Stockings, Camille, and Three for Today. She began landing roles in New York television productions including TV's prestigious Studio One. Soon thereafter she traveled to Los Angeles and found working in film and television. 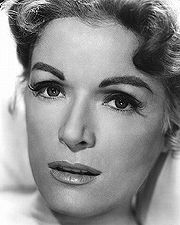 Lilyan Chauvin made her film acting debut in Letter from Cairo (1953), an episode of the long-running series Studio One. The following year she guest-starred in Crusader. Chauvin made her first motion picture appearance in Lost, Lonely and Vicious (1958) and later starred in Walk Like a Dragon and Bloodlust! (1961). She appeared in the Barbra Streisand film Funny Lady. Other film credits include Yours, Mine and Ours, No Place to Hide, Tickle Me, Born in East LA, Sublime, Round Trip to Heaven, Duty Dating, Skeleton Woman, Beyond Reason, Bad Influence, Celebration of Life and A Day in Tribute. Chauvin was a series regular on Days of Our Lives, Mission Impossible, General Hospital and Falcon Crest. Other television credits include Adventures of Superman, Friends, ER, Star Trek: Deep Space Nine, Malcolm in the Middle, Alias, CSI, Ugly Betty, The X-Files and Murder She Wrote. In the industry, Chauvin’s talents are respected equally as a director and actress. Her DGA directing credits include The Young and The Restless, But She Can Type, Celebration 75 and Windows of Heaven. Chauvin directed productions of Last Summer at Bluefish Cove, Effigies, Seacliffe California, In My Minds Eye, The Happy Time and The Deepest Hunger. She taught acting, multi-cam cinematography and directing for over 10 years at USC and taught acting/directing at UCLA for two years. Some of Chauvin's acting students were Raquel Welch, Suzanne Somers, Margie Haber, Carly Schroeder, Kin and Wil Shriner, and Kevin Nealon. She was a technical advisor and dialogue coach at MGM and worked as a dialogue supervisor/drama coach at Warner Brothers. For many years she ran the Women in Film Director's Workshop which drew large numbers of people from the various aspects of filmmaking. 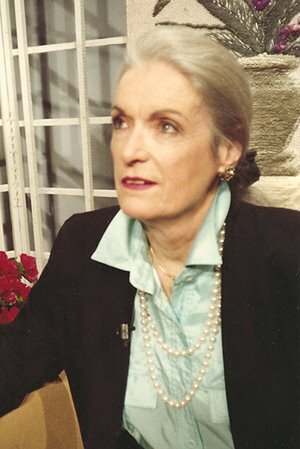 Chauvin died at her Studio City home on Thursday, June 26, 2008, aged 82, following a long battle with breast cancer complicated by recent congestive heart disease.